Madeline earned a Bachelor’s Degree in Biology specializing in Biological Sciences from Cabrini College in Radnor, Pennsylvania. 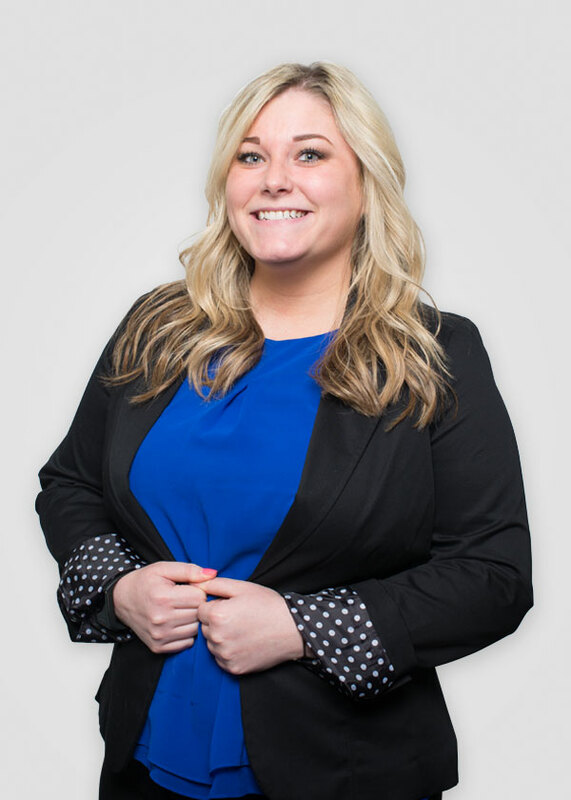 She has actively worked with Retirees since her career began as a server at a Retirement Community in 2006 before moving to CVS Pharmacy where she continued to develop customer services skills. Madeline brings 5 years of experience as a Pharmacy Technician to the Labor First team. Her knowledge ranges but is not limited to: Prior Authorizations, Drug Interactions, and Medicare Part B Testing Supplies. She attributes her cheerful manner, patience, and overall desire to help others to the many people who have influenced her over the years.